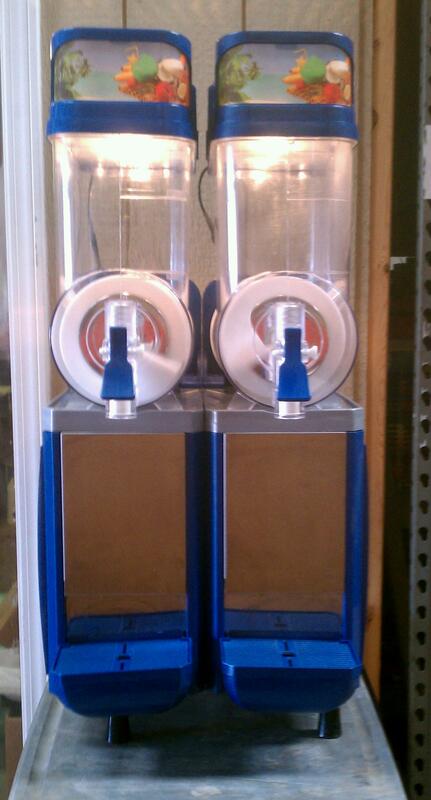 We have some used Faby frozen drink machines – margarita machines ready to go. If you are interested in purchasing one of these great two flavor margarita machines, you can call or place your order online. 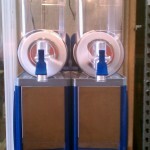 These daiquiri machines are perfect for restaurants,bars,clubs and perfect for home use too. You can make margaritas,daiquiris,pina coladas,kids slushies and many more drinks. These are also great machines for the margarita machine rental business. If you are in the Dallas / Fort Worth area you can come pick it up or we do ship Nationwide. This entry was posted on Wednesday, February 29th, 2012 at 5:35 pm	and is filed under News & Updates. You can follow any responses to this entry through the RSS 2.0 feed. You can leave a response, or trackback from your own site.